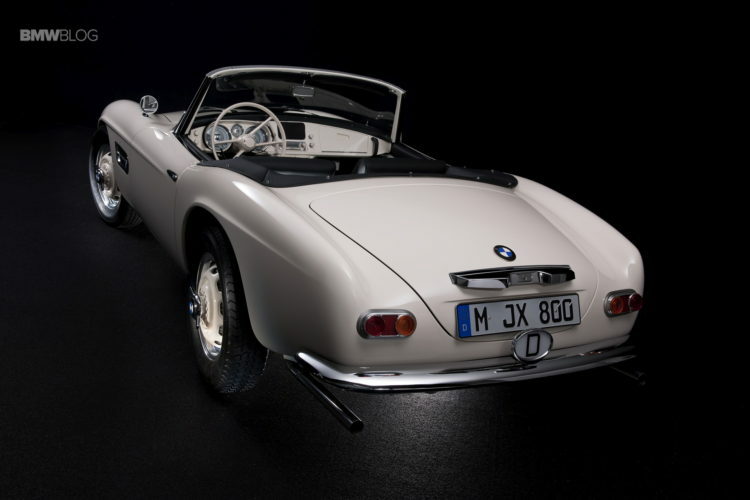 The BMW 507 was driven by US musician Elvis Presley, famous already at that time as the “King of Rock’n’Roll”, while he was doing his military service in Germany. 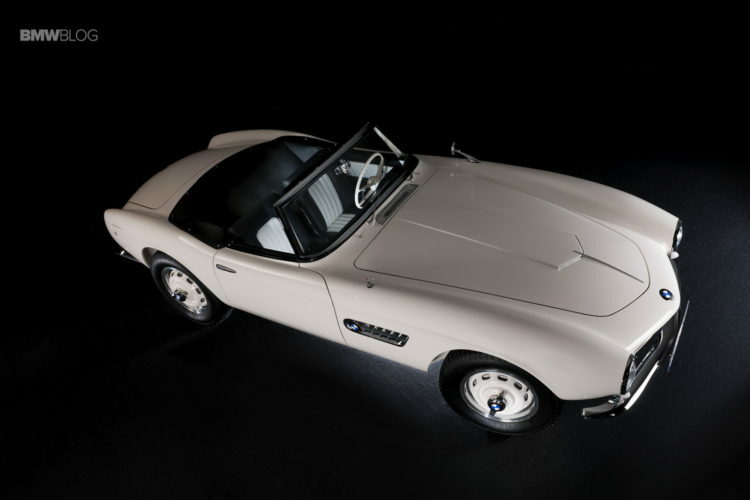 After that it disappeared for nearly 50 years and was believed to have been lost before returning to the limelight. 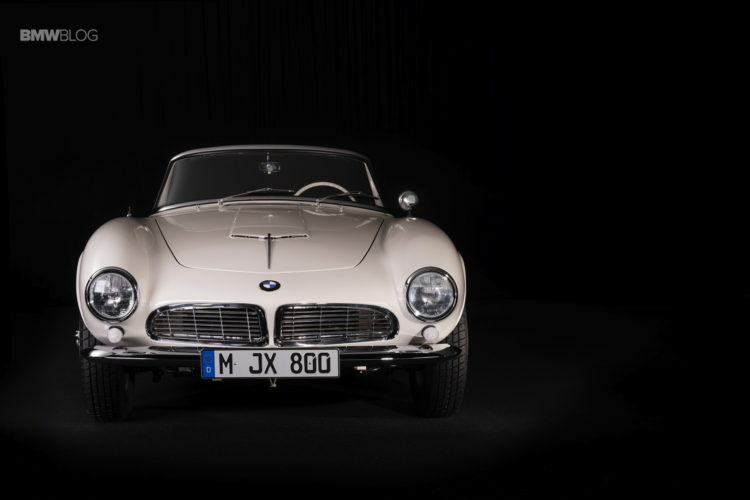 After almost two years of exacting restoration work, BMW Group Classic is presenting the roadster for the first time in a public arena. 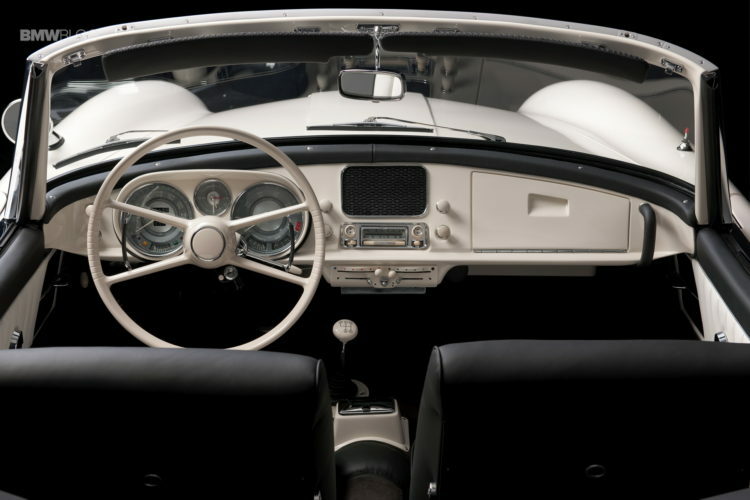 Restored to its original condition, it will be exhibited on 21 August 2016 at the Concours d’Elegance in Pebble Beach, California. 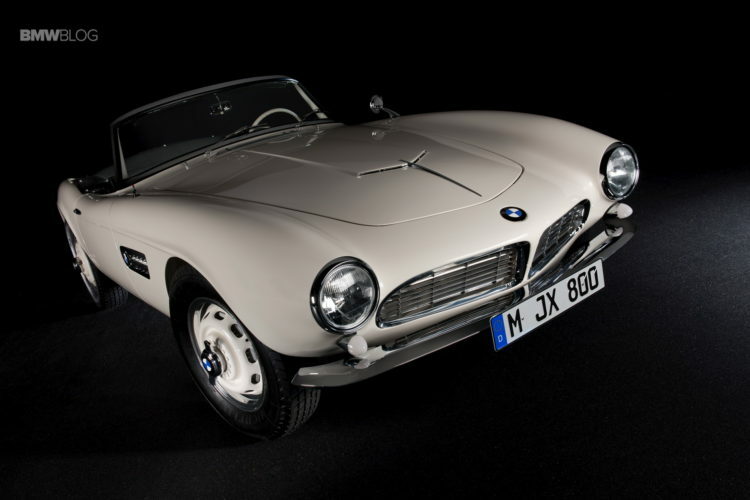 The BMW 507 with chassis number 70079 will be on view for visitors to the popular classic car show exactly as it was when soldier Elvis Presley took delivery of the car on 20 December 1958: with paintwork finished in Feather White, the 150 hp V8 aluminum engine under the bonnet, center-lock rims, black-and-white interior and a Becker Mexico radio. 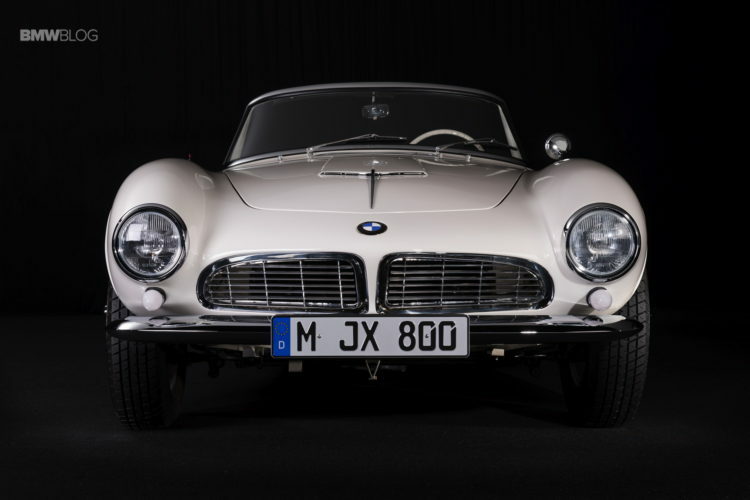 “The opportunity to bring back the BMW 507 owned by the King of Rock’n’Roll to us here in Munich for purposes of restoration in accordance with the wishes of the previous owner, Jack Castor, was a dream come true for all those involved,” commented Ulrich Knieps, Head of BMW Group Classic. 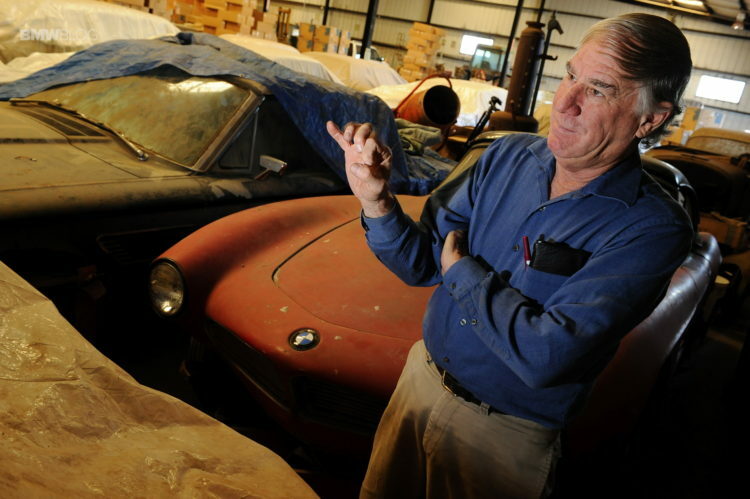 “This was an exceptionally fascinating project. The outcome is not simply a source of great pride to us. 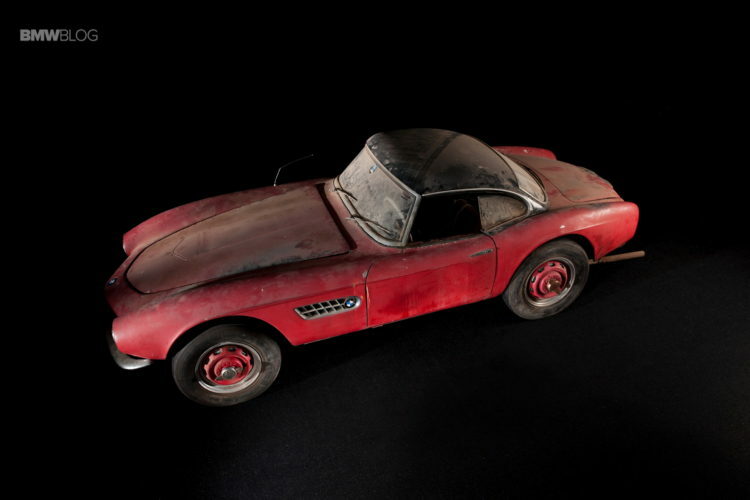 Jack would undoubtedly have been delighted by the outcome.” In the summer of 2014, the exhibition of the unrestored discovery at the BMW Museum generated a great deal of excitement among classic car enthusiasts, but it also threw up questions: Was this really once Elvis’ BMW 507? 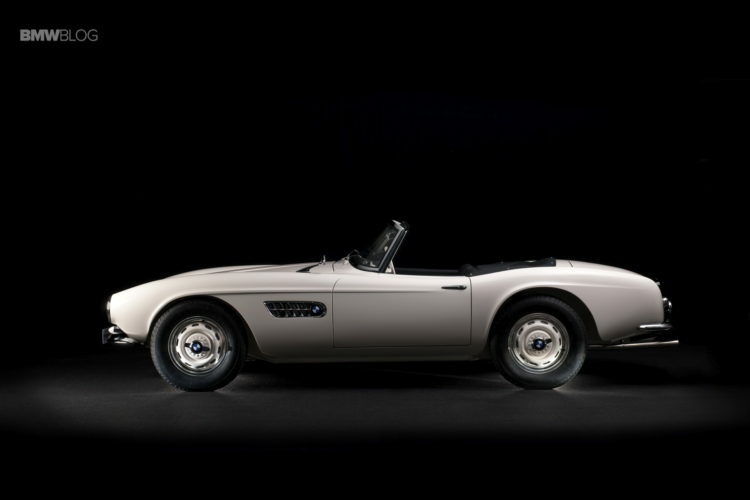 And will it even be possible to transform this roadster back into a jewel of the 1950s? As was usual for projects of this nature, phase one was primarily destructive in nature. 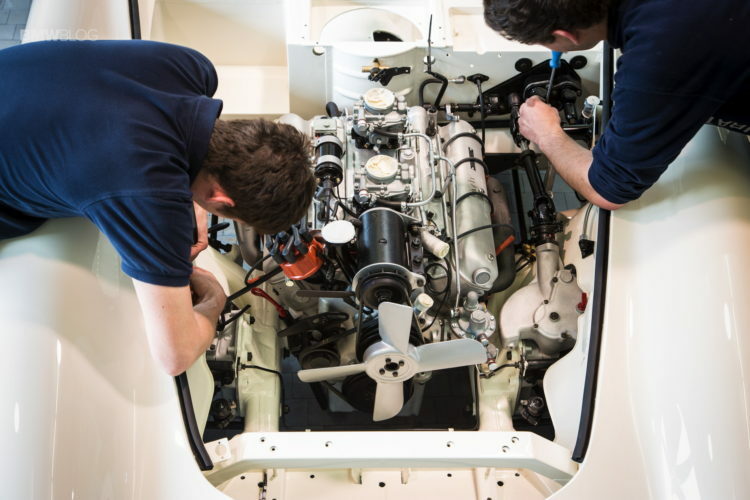 The vehicle was completely dismantled, a process which in this special case took an entire week, rather than the two days that had been originally planned. 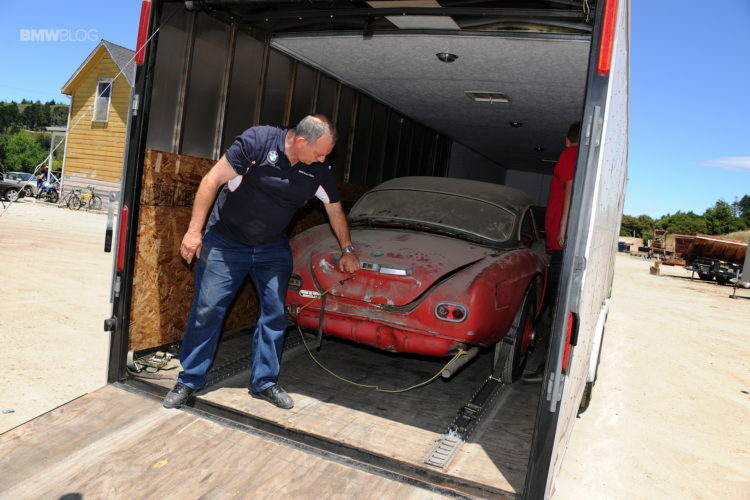 Initially, the aluminum body was separated from the floor assembly made of sheet steel. This was the only way of retaining as much of the original material as possible. 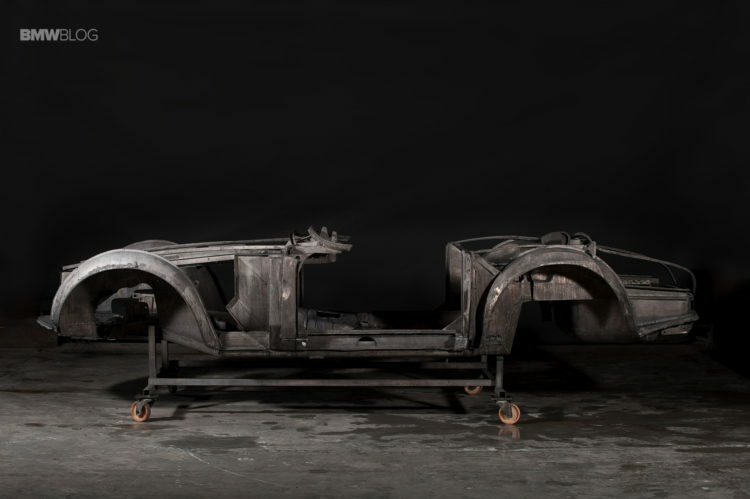 The paint was then removed from the floor assembly in an acid bath and from the body in an alkaline bath. 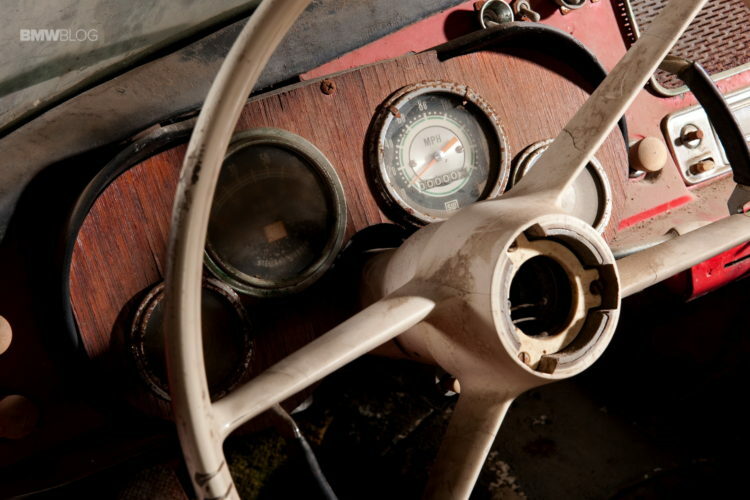 The engine had already been removed and the remnants of the interior that remained had been set aside.